One of the things I’m pretty good at: shopping. I’ve scoured the web for a variety of items that I actually wouldn’t mind finding under my tree. Links to resources in the product names. 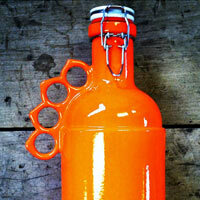 “Brass Knuckles” design, 64 oz. capacity and poured premium stoneware (in a selection of colors) sure to keep your beers nice and cold. For another $10 they will customize the outside with a logo, image/head shot…whatever. Tote 6 bottles of beer in style, particularly if it’s artisan brew. Constructed of wood with a side-mounted bottle opener. Options include engraving a name or brewery name on the side. If you saw my blog post a few months ago, I made alcoholic cocktails in a coffee press. Delicious way to distribute flavors without diluting in a shaker with ice. 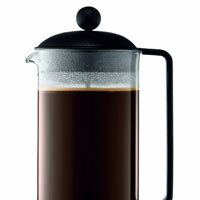 Rather than compromise coffee flavors, have a second press just for mixed drinks! This one holds 8 cups/34 oz. 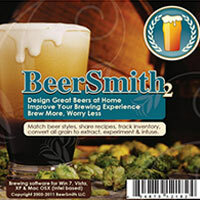 Create your own craft beer recipes, with guidance and calculations so your custom brews won’t taste like sludge. Provides step-by-step instruction with pre-loaded ingredients to choose from when creating your own recipes as well as access to thousands of cloud-based recipes. 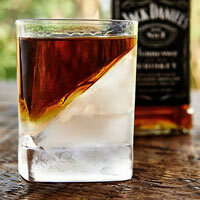 The premise of this is that there is less surface area of ice to dilute your drink, while still chilling it. Plus it looks cool, too. 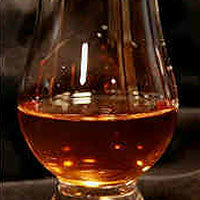 Includes old fashioned glass and silicone ice mold. Handmade paddles for homebrewers to stir grains on brew day. Constructed of 3/4″-thick solid maple and 36″ in length, these will stand up to the heaviest of all-grain brews. 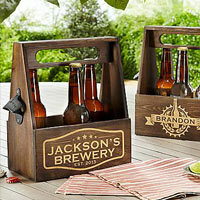 Customized with brewmaster’s or brewery’s name engraved into the handle. 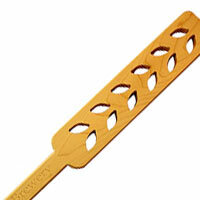 Paddle heads have 3 options of silhouettes cut out: hops, barley grain or bottles. 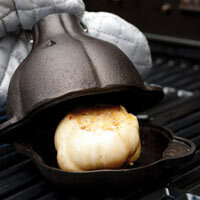 Warm, spreadable garlic goodness comes from this durable iron roaster. 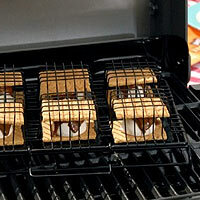 On the grill or in the oven, this makes it easy to get the savory/sweet spread that enhances sauces, spreads and dips. 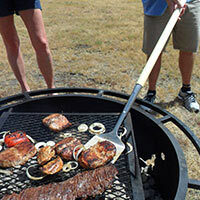 Ingenious concept: No more bending and burning yourself as you reach over large grills, smokers and fire pits to flip your meat. Comes in two handle lengths: 54” and 36”. They are a start-up and taking orders via Facebook contact info. until their website is launched. Nice guys, too. Hand-selected and unique items. Individually these retail for much more. And the heavy-duty bag can hold 41 pounds, so it’s perfect to haul ManGrates tailgating and camping. 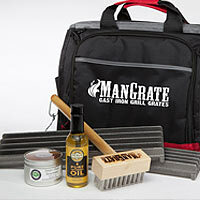 The gift pack comes with 2 ManGrates, a grill brush with stainless steel bristles, Acala Farms Cottonseed oil (with spray nozzle) for seasoning grates, Shenandoah Rub Co. “Sweet Heat” rub and the durable bag. ALSO: All ManGrates and brushes 40% off with code REDHOT through Dec. 31. Great stocking stuffer. 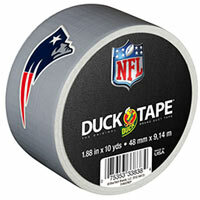 Perfect for tailgates, parties, home improvement quick fixes…. (yeah, right) while displaying team loyalty. Size: 1.88” x 10 yds. Available options: NFL, MLB, college. Another stocking stuffer (my husband asks for this every year). 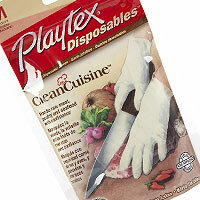 Essential for tearing apart smoked meats or handling raw meats. I’m sure these can also be found at most big-box or grocery stores. 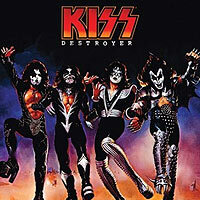 Yeah, this is seriously cool, even if you don’t play bass. Suitable for male or female. 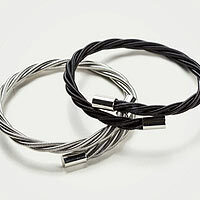 Comes in either silver tone or black, 9” circumference, flexible to fit onto any size wrist. This is rugged—waterproof, shockproof and pretty much everything-you-throw-at-it-proof. 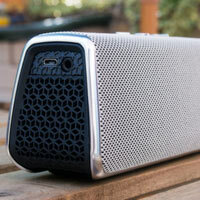 40-hour battery life, 360-degree sound output. Small size, but rich sound. Fugoo also makes other models that cost less, but aren’t something you could bring along on a kayak trip and not grip about possible submersion. When framed, these are unique pieces of wall art and a pretty nostalgic nod to the non-electronic concert promotion era. I have a few in my home bar area. 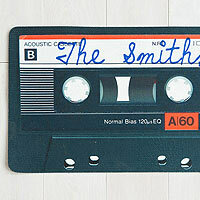 For the music-lover-who-has-everything on your list. Unless they may not want to advertise their secret love of Justin Bieber at the front door?